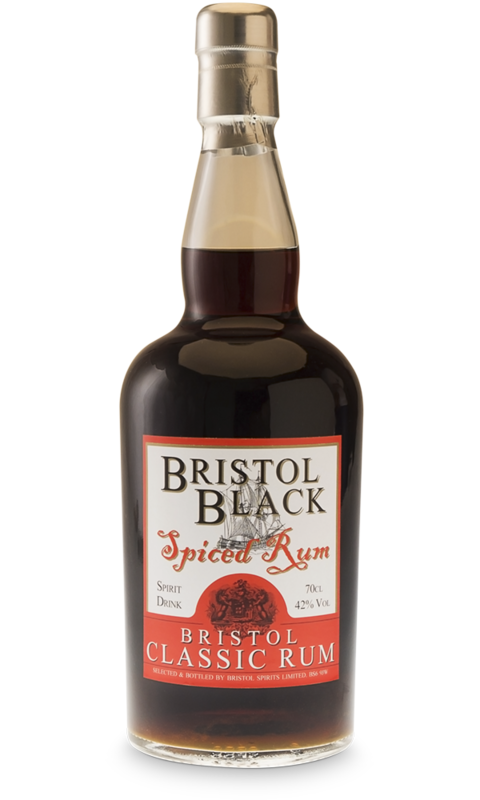 This Bristol Spirits Black Spiced Rum is made with a blend of aged rums. 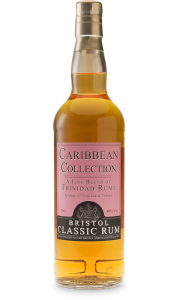 It reflects the rum tradition from the 18th century when molasses, tobacco and spices where shipped into the port of Bristol. 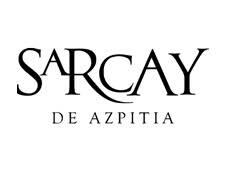 This is a product of Mauritius and Trinidad & Tabago. 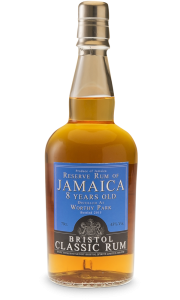 Despite touches of fruit and spices, Bristol Spirits Spiced Rum is not as sweet as the normal spiced rum. 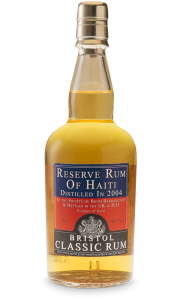 This leans more towards a Christmas-like peppery, orange and cinnamon spices. 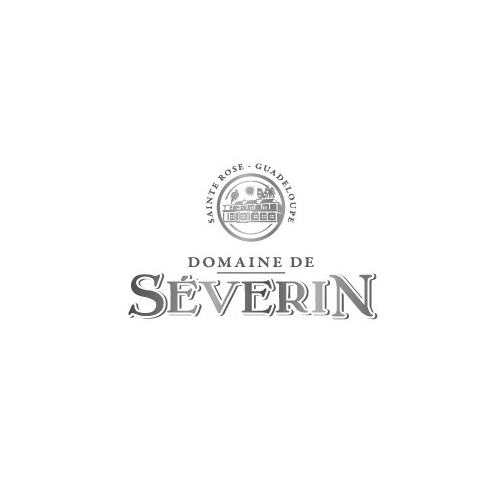 Besides that, you feel notes of tobacco, dried herbs and liquorice. 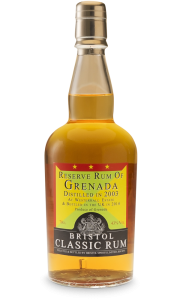 You can enjoy this perfect blended and complex rum neat or over ice.